Flute complete renovation in workshop, the most precise and demanding craftsmanship, quality components and paddings. 1 year warranty. 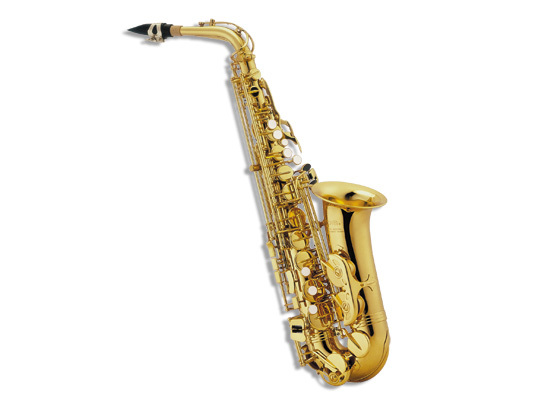 soprano and alto saxophone complete renovation, mechanical adjustment, repair minor dents, without varnish, specialized workshops, quality components and paddings with warranty. Tenor saxophone complete renovation, mechanical adjustment,repair minor dents, without varnish, specialist workshop, quality components and paddings with warranty. Baritone saxophone complete renovation in workshop, mechanical adjustment, repair minor dents, without varnish, quality components and paddings with warranty.